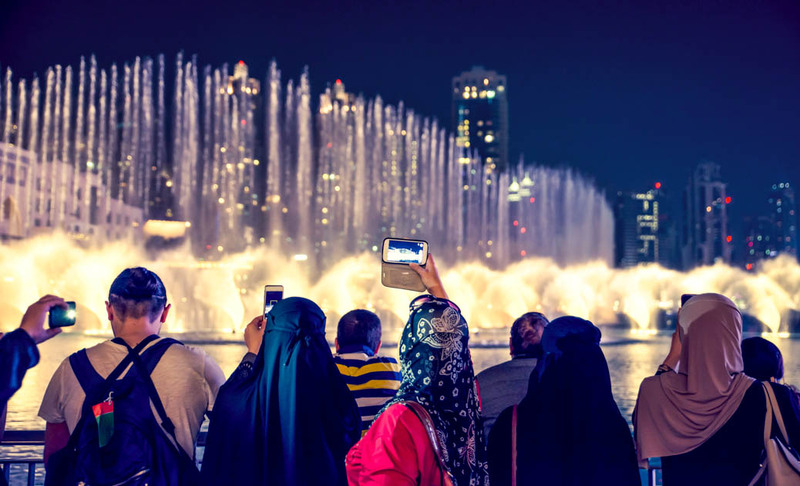 Call it Sin City if you want, but there's no denying that the Entertainment Capital of the World has a unique allure. 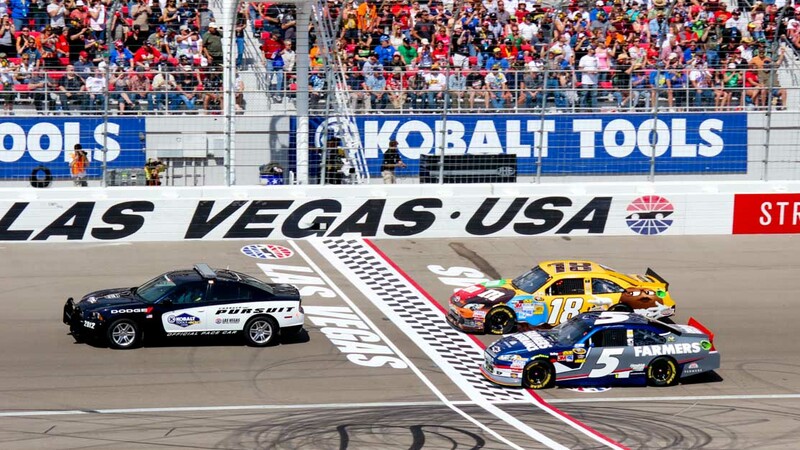 After all, it took a lot more than seedy clichés to make Las Vegas one of the world's leading tourist destinations! Vegas isn't a place to be enjoyed on the cheap! 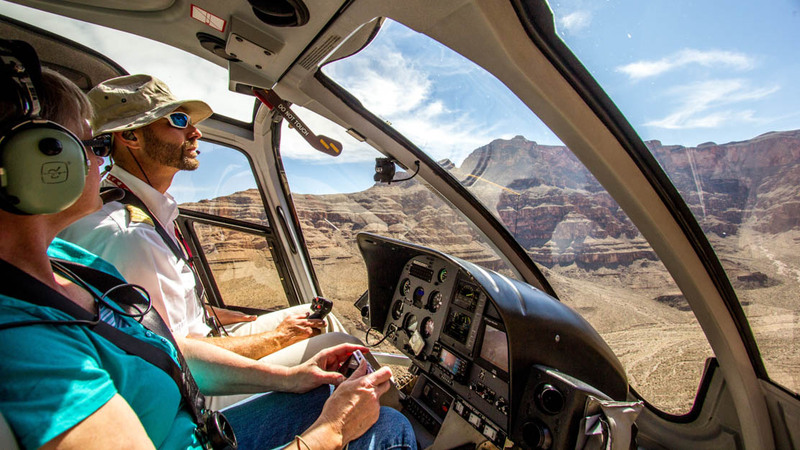 Set the tone for extravagance with Helicopter tours of the city's kitsch architecture and surrounding desert landscapes. 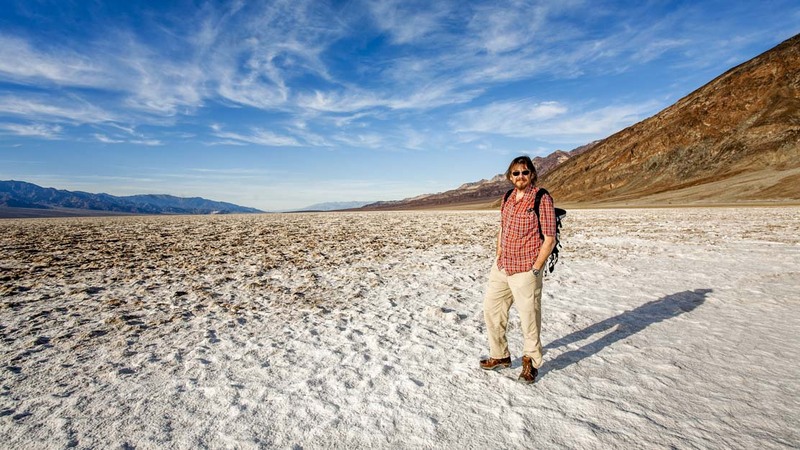 Death Valley, the hottest corner of North America, may be ominously named but its beauty is quite humbling, and it even blooms in spring. Just bring plenty of water! The Las Vegas Strip boasts many of the world's largest hotels and casinos, all hosting their own dazzling shows. Take the scenic route by limo! The choreographed fountains in front of the Bellagio hotel "dance" every 15 minutes from 8pm till midnight (and every 30 in the afternoons)! 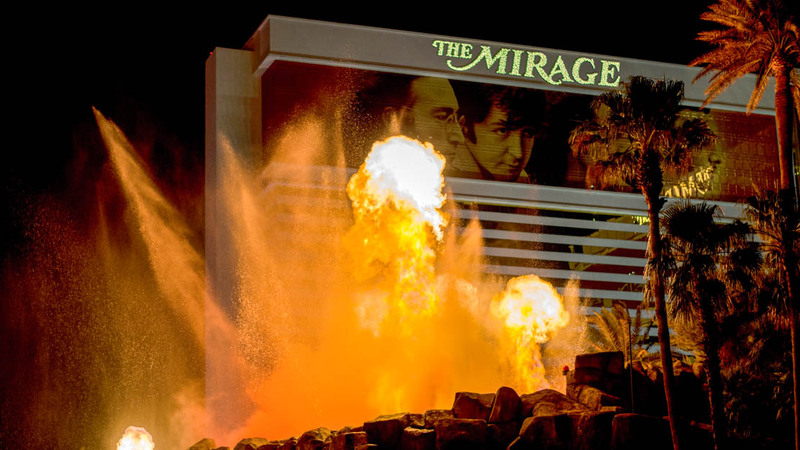 The huge volcano in front of the Mirage hotel is another attraction in the same vein. It erupts on the hour from 8pm till midnight and, oddly, smells like pina coladas! If gambling in the casinos isn't enough to set your pulse racing then how about zipping around the thrilling Motor Speedway in a luxury sports car? 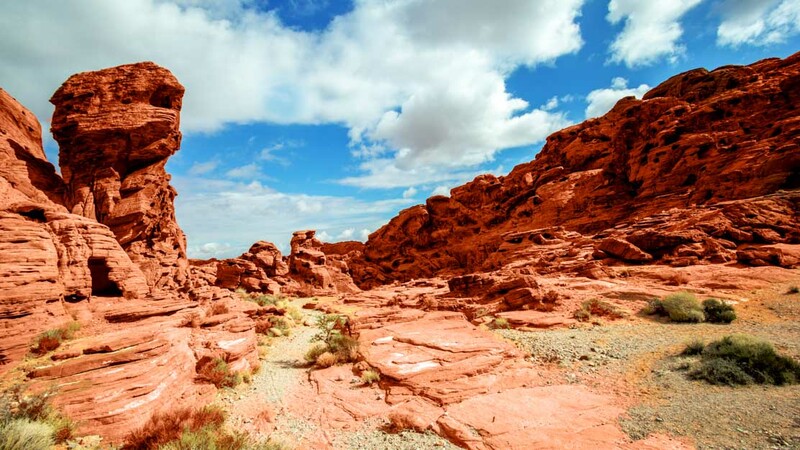 You might be able to see the canyon's breathtaking red rock formations from your hotel window but getting up close to the Red Rock Canyon is a must for avid hikers, rock climbers, and mountain bikers! 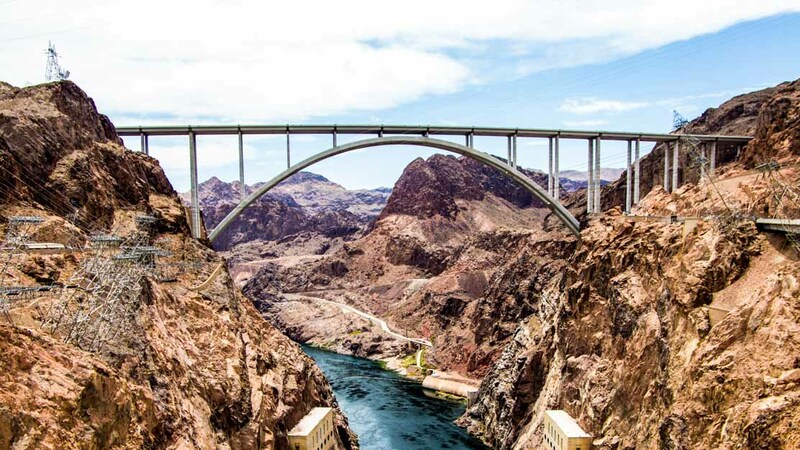 The Hoover Dam Bypass is actually called the Mike O'Callaghan-Pat Tillman Memorial Bridge, but neither name really does justice to this spectacular feat of engineering! Did somebody say feat of engineering? 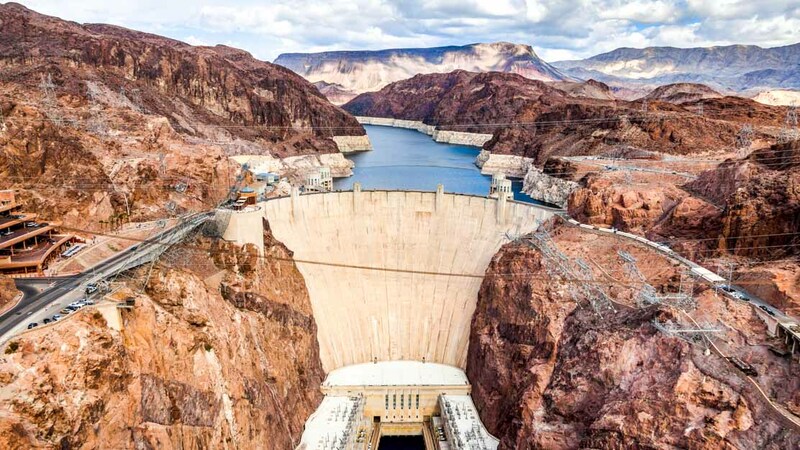 The Hoover Dam's art-deco design is impressive inside and out, although the exterior's breathtaking enormity is truly something to behold. 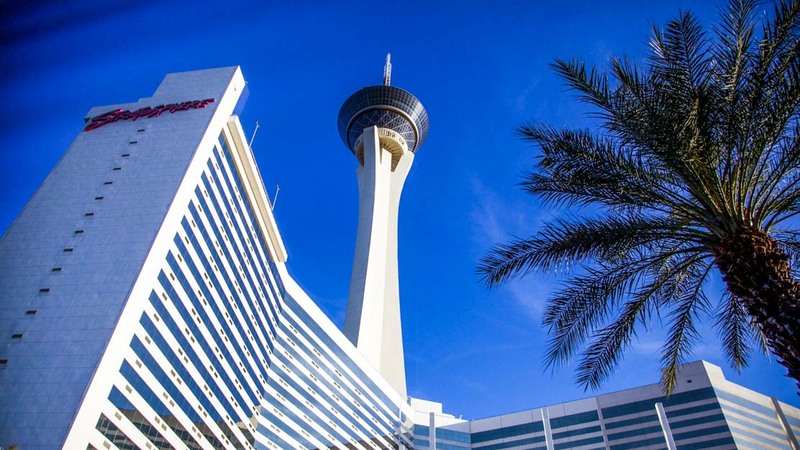 The tallest freestanding observation tower in the US offers the best views in Las Vegas, as well as a revolving restaurant and four terrifying amusement rides! Unless you have a high tolerance for heat, plan your trip either side of summer. If you want to avoid the crowds then visit during the week. From cabs and double-decker buses to helicopters and the Las Vegas monorail, the city has no shortage of ways to travel. Just remember that everything gravitates towards the Strip. Women shouldn't have a problem but male dress codes differ for nightclubs so it's worth checking them online. Generally speaking though, a shirt and decent shoes go a long way. You're on your own there! Good luck! 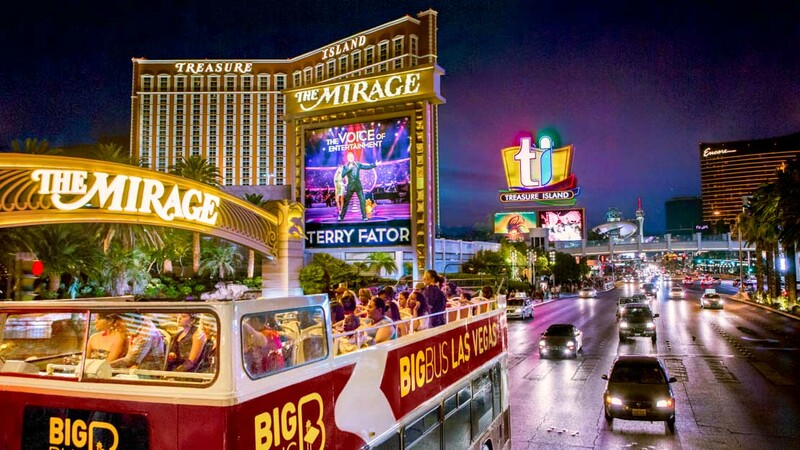 Want to discover all there is to do in Las Vegas? Click here for a full list.